The trust that The Pain Center has shown in our team throughout our partnership. 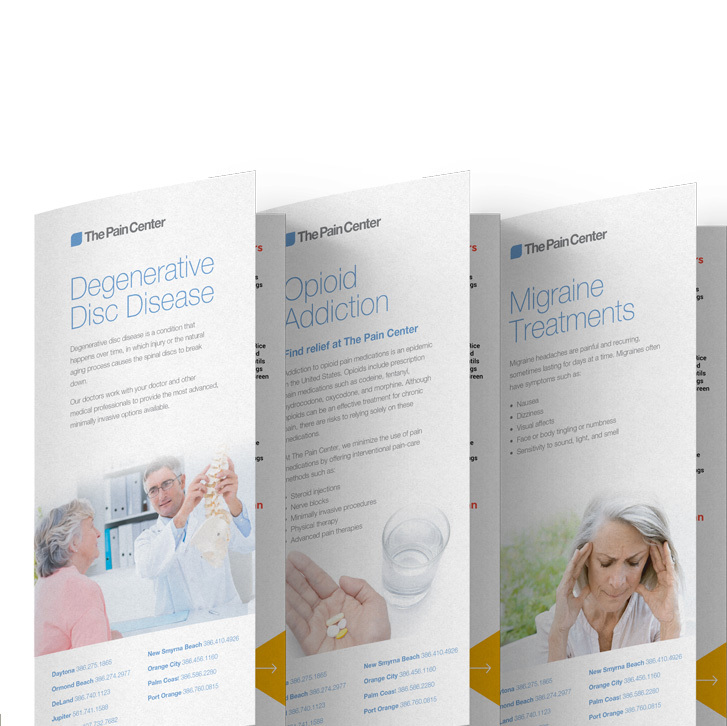 The Pain Center of Arizona had been our partner from the beginning, and we were excited to be tasked with helping them expand into multiple states. 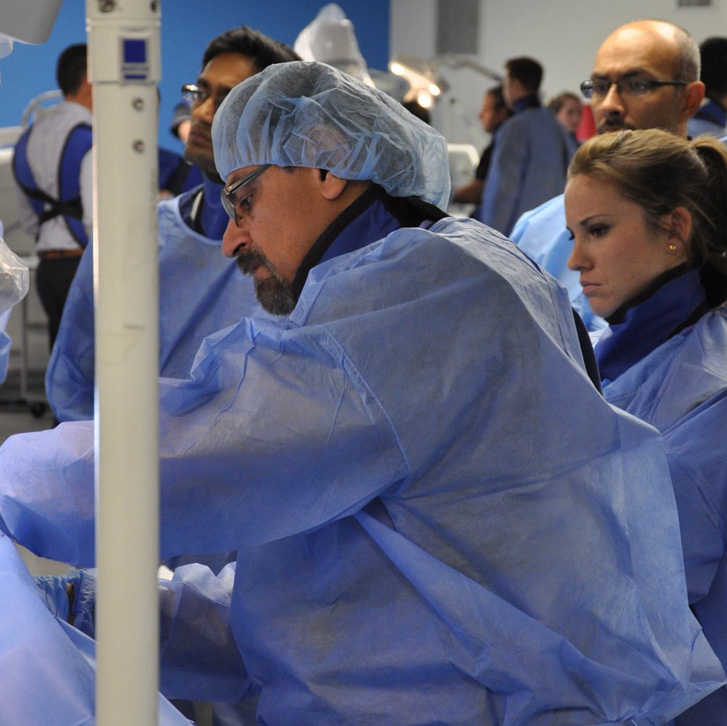 Integrating two large pain management practices in two separate states, while staying aware of future growth opportunites, was the largest hurdle we faced when strategizing every page of this site. We did our best to leave no stone unturned. 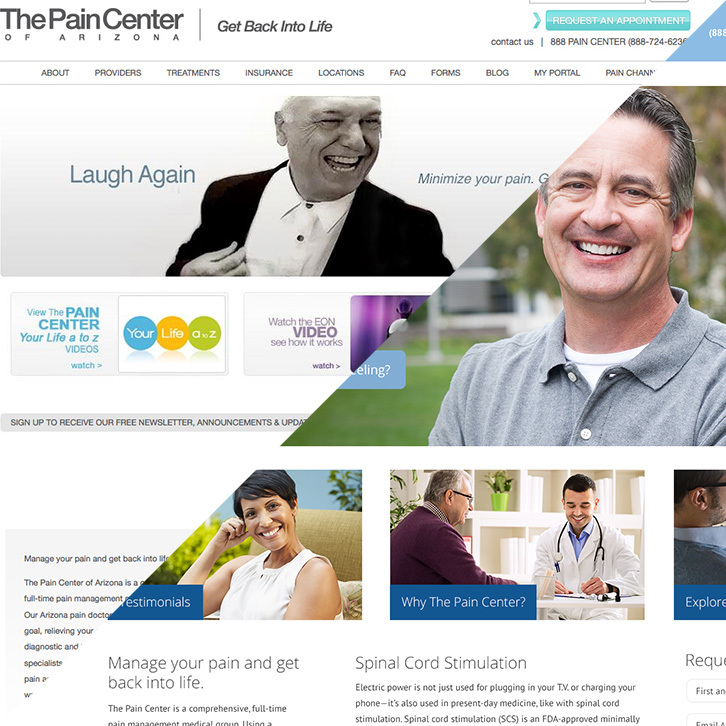 In order for this project to succeed, we worked alongside Alliance HealthCare Services, The Pain Center of Arizona, and PRC Associates to integrate the brands into one entirely new entity. The communication and collaboration to achieve this was constant, and offered us an opportunity to work on a very large scale project.